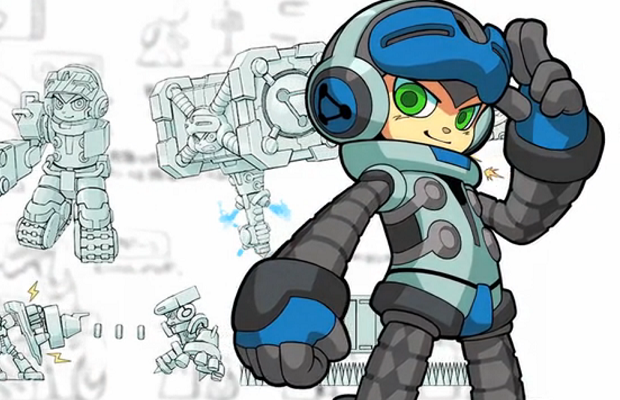 The recently announced project from the famed Keiji Inafune, Mighty No. 9, has already surpassed its Kickstarter goal of $900,000. Announced a mere two days ago during a panel at PAX Prime, the spiritual successor to Mega Man has broken $1 million as of this post. Mighty No. 9 is a project from Comcept, the studio founded by Inafune after his departure from Capcom. Players will take the role of Beck, a little humanoid robot who, unsurprisingly, gains new powers from foes he defeats. With 29 days left, who knows how much money the campaign will make before it finishes.